SEGA Wishes you a Merry Christmas! What’s this? 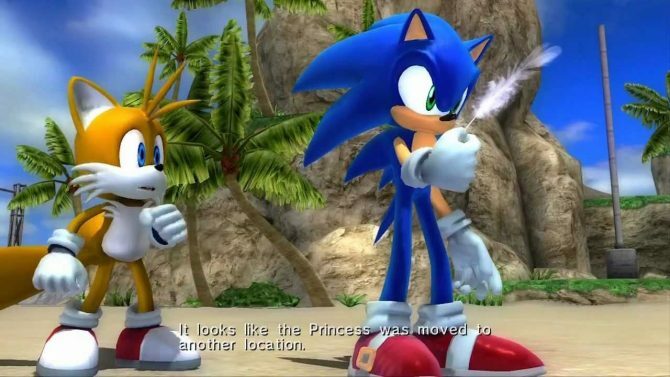 No Sonic? No Mario? 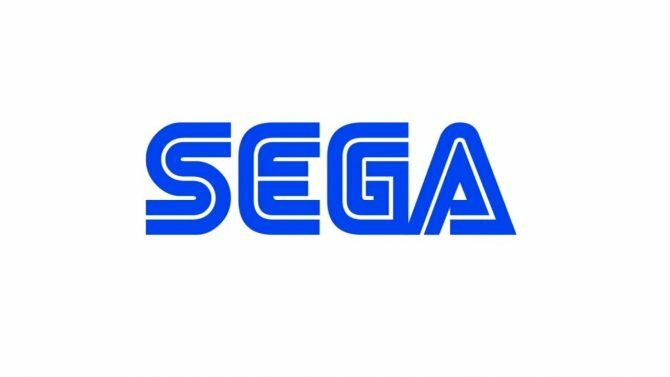 Has SEGA perhaps turned over a new leaf – squaring up to the likes of our beloved black monoliths and Sexbox’s? Maybe. 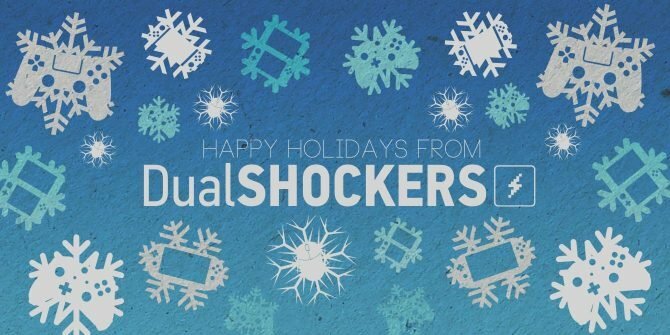 Perhaps too soon to tell – all we have to go on is this nice festive greeting from SEGA. Merry Christmas one and all! 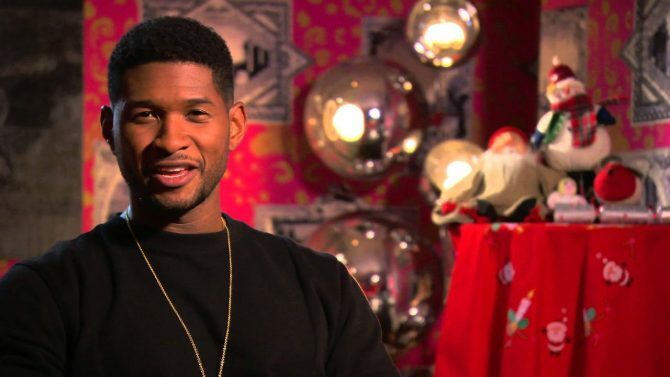 Do you remember how Usher wished Xbox a Merry Christmas in 2012 on behalf of Dance Central 3? We sure do, and here is the Holiday story behind it.